Our unique ability to customize and adapt to your specific workflow makes NextGen Office a great choice for any surgical center. 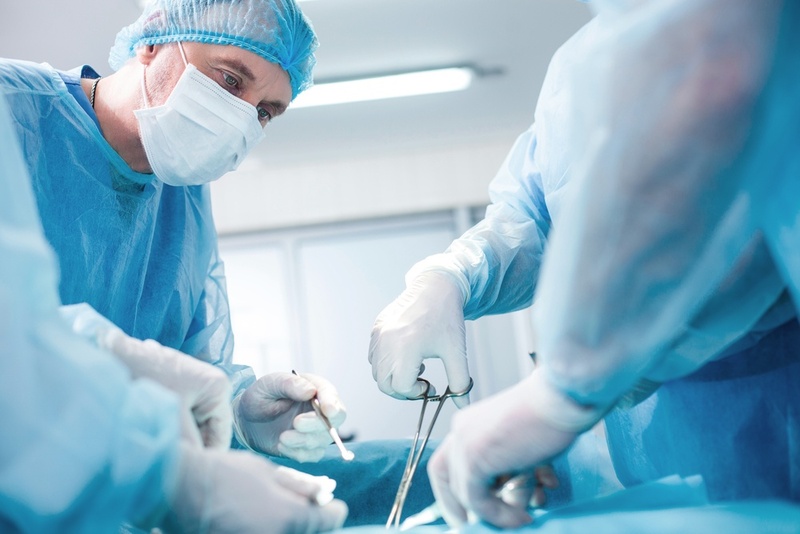 We understand that surgery is one of the most high-risk and complicated medical disciplines out there, and we want to help make your life easier. NextGen Office EHR offers a number of cutting edge features specifically designed to streamline surgical charting and scheduling, using a system that mimics how you were trained to chart. The NextGen Office surgery EHR allows you to access important information on the go, without the need for a bulky computer screen to come between you and your patients.